According to the National Center for Education Statistics, one student out of every four reports being bullied during the school year. But another statistic confirms that students are more likely to act if they believe they can make a difference. 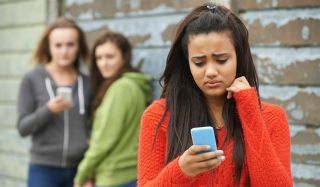 PACER’s National Bullying Prevention Center invites you to help celebrate the tenth anniversary of National Bullying Prevention Month by educating and raising awareness of bullying prevention in your school or district.